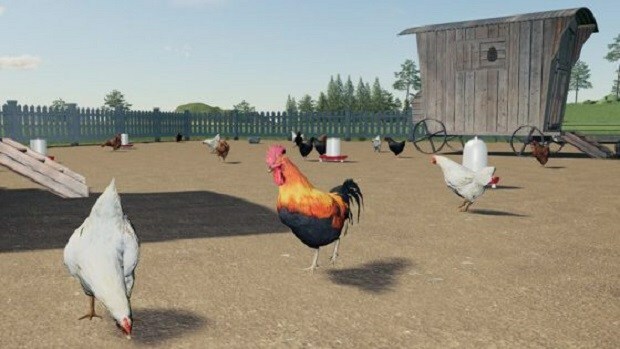 Farming Simulator 19 is about to get its own eSpots League. The Swiss game studio GIANTS Software has shared the news in its Press Release. The Press Release shares the views of the company and their major leap. GIANTS Software is going to invest 100,000€ to host 10 tournaments all across Europe. Apparently, teams can participate in all of these tournaments, and they will give out winning teams circuit points as well as “big prizes”. If the season one goes well, GIANTS Software has stated that they will increase the Season two’s prize pool to a total of 250,000€. GIANTS Software has partnered with Intel, Noblechairs, Nitrado and even Logitech G for this tournament. Expect a lot of goodies from these companies for just being a part of the tournament. If you wish to participate in the event, all you need to do is get good at the game. Simple as that. 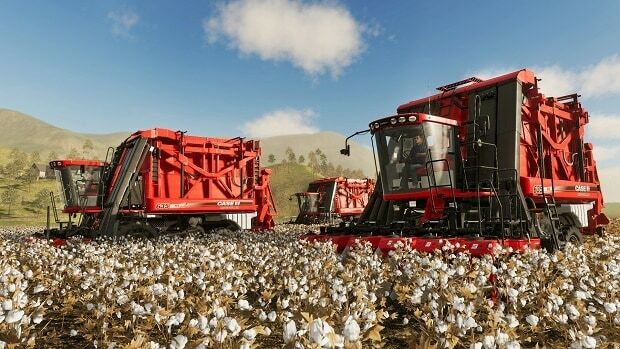 But seriously, the competitive game mode for latest Farming Simulator game is expected to release pretty soon. This competitive mode will offer a 3v3 game mode where teams will test their mettle against their fellow farmers. The winner will be rewarded handsomely. Perhaps some magic beans? If you have any problems with your farming skills, be sure to check out LUCASGroup. They have a lot of advice that might help you become better. The publisher/developer GIANTS Software also say that this is only the beginning. There might be much more changes coming soon. 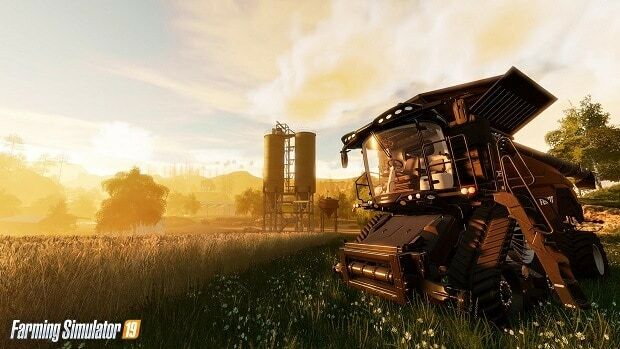 If you wish to check out more information on Farming Simulator 19, be sure to check out our Farming Simulator 19 Guides. 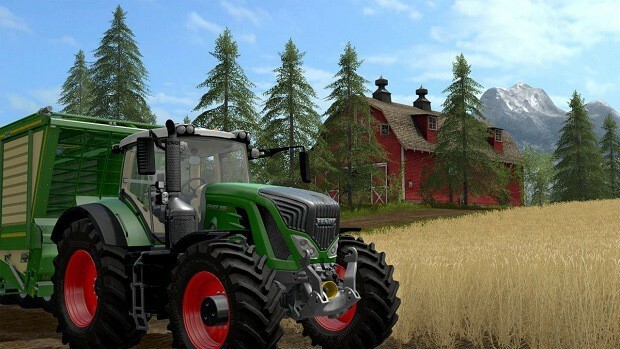 Farming Simulator is now available for PC, PlayStation 4, Xbox One, and even Android. But there is no Nintendo Switch release yet.